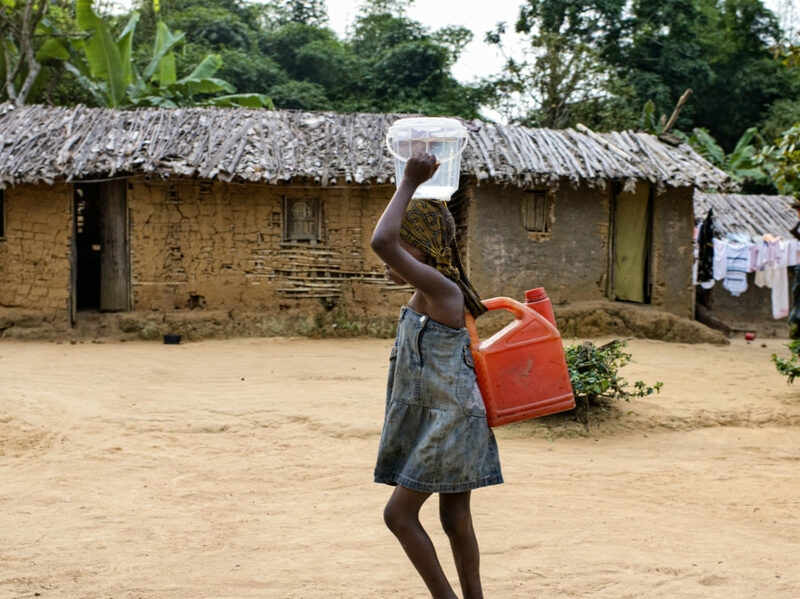 In Western Africa, risks associated with reduced water availability and quality are compounded by social and economic drivers such as poverty, migration and conflict, which further disrupt access to water and sanitation. Women, who are responsible for collecting and managing water but have less influence in decision-making processes around water management, are especially vulnerable to changes in water quantity and quality. The Catalyst Grant assessed women and men’s vulnerability to water, sanitation and hygiene (WASH) security risks in Burkina Faso. It found that disempowerment can limit coping and adaptive strategies to deal with a range of risks to household water security. This accelerated grant will build on previous research to develop and pilot an innovative survey-based index to measure empowerment in the WASH sector in Burkina Faso and Ghana. The index will aim to inform the design of interventions that advance inclusive water security and gender equality. It will also be available for use by local government agencies, NGOs, citizens’ organisations and development partners to assess and monitor gender issues related to their WASH programmes. Dickin, S. (2018) Gender and water security in Burkina Faso: lessons for adaptation. SEI Policy Brief.